Board of Managers | StudierendenGesellschaft Witten/Herdecke e.V. Clara Jung has been studying philosophy, politics and economics at UW/H since 2016. Prior to that, she completed an apprenticeship as an event management assistant and worked for various associations, cultural initiatives and festivals. In addition to her studies, she is also a member of the executive board and managing director of Bochumer Goldkante/h13 e. V. the cultural programme and communication. Since May 2017 she has been supporting the SG, initially as project manager and since October 2017 as senior executive for communications. Since 2016, Simon Koopmann has been studying philosophy, politics and economics at the UW/H. After several semesters of mathematics studies, he supported an Israeli digital startup in the education sector in successfully expanding Europe and further developing the business model. 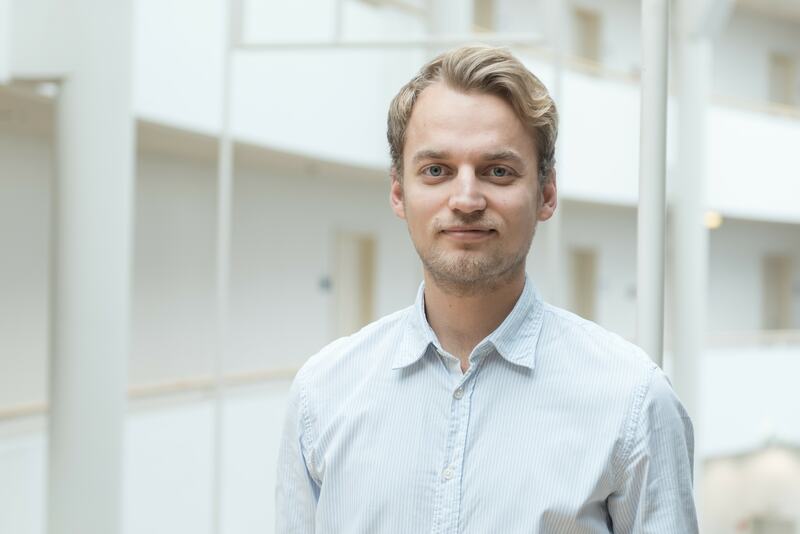 In addition to his studies, he also works as a consultant for the student consulting firm „Denkleister“. 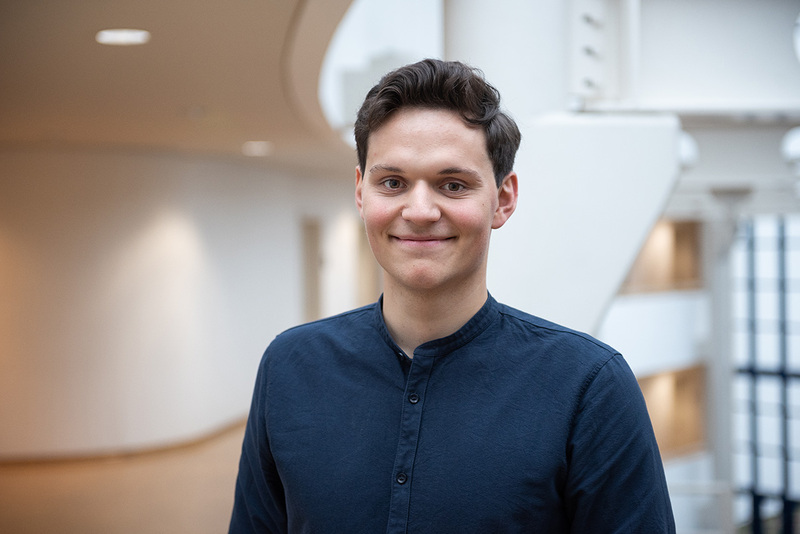 Simon Koopmann is a scholar of the Studienstiftung des deutschen Volkes and has been a member of the SG Executive Board since December 2017. Ingmar Lampson has been an economics student at UW/H since 2006. For several years he was active in controlling at Sal. Oppenheimer jr. & Cie AG & Co. KGaA. In 2011 he started in the controlling division of Klett Lernen und Information GmbH, Stuttgart. In 2013 he took over the position of managing director at praxisDienste Fortbildungs GmbH, Heidelberg. He is a board member of SG since 2009. Hans-Christian Panning is studying Economic Sciences at UW/H since 2016. He has worked on educational work for an environment project in Ecuador and finished his training as Industriekaufmann at Daimler-Benz AG in January 2016. In Weser-Ems he learned Controlling, HR and Marketing including assisting the management of Mercedes-Benz. Hans-Christian Panning joined the SG Board of Managers in December 2016. 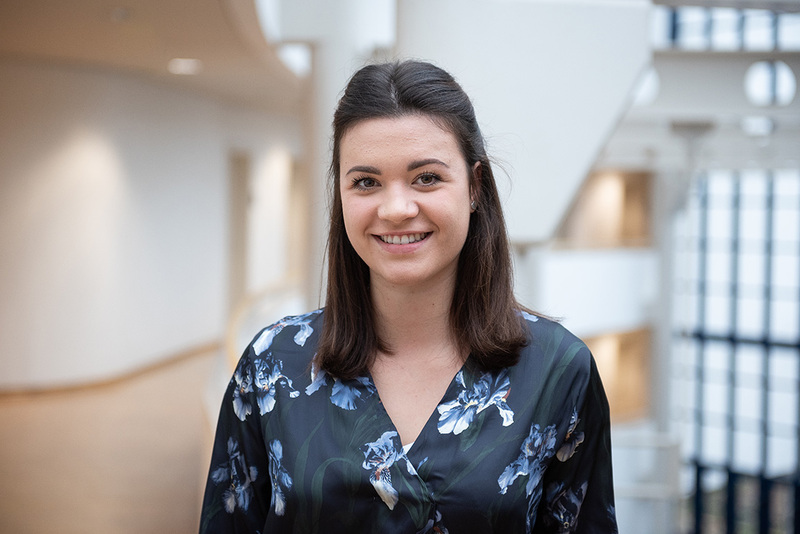 Johanna Stibi has been studying management at UW/H since 2018 and attended a preparatory course at a college in Oxford after graduating from high school. Prior to her studies in Witten, she completed several internships in auditing companies, where she worked in particular in quality assurance and auditing. 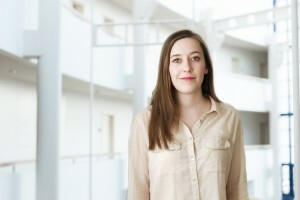 Since October 2018 Johanna Stibi has been a member of the Board of SG. 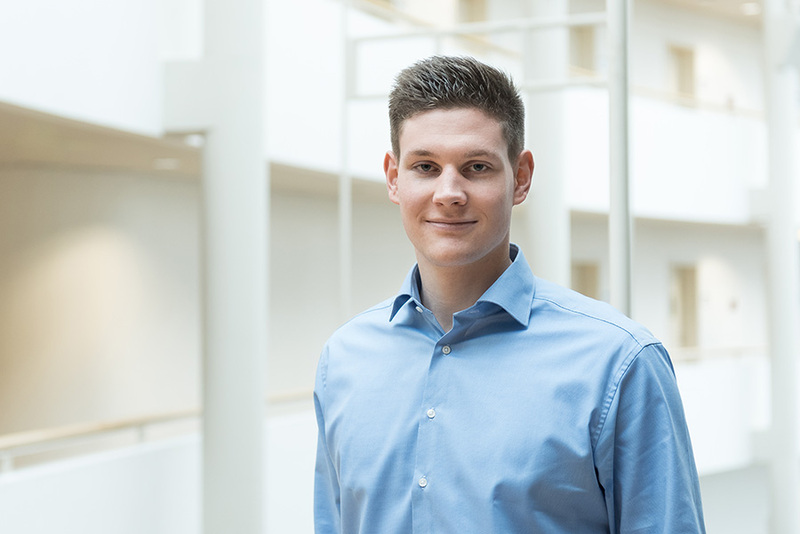 Georg Weithauer has been studying economics at the University of Witten/Herdecke since 2017. Before his studies, he travelled with the non-profit organization ThinkingBeyondBorders to various countries to gain practical and theoretical insights into international development cooperation. Besides his studies he is CFO of oikos Witten/Herdecke and student representative in the UW/H construction process. Since October 2018 he has been a member of the board of SG.